COMPLETE TOTAL RATES NOTHING MORE !! Ground Link transportation one way in either direction with NY Limos to or from New York City. ALL INCLUSIVE Limo Rates One Way in either Direction to or from New York City. 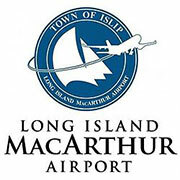 For your affordable convenience, JFK Airport Transportation accepts all major credit cards.